When and where Marco Pigossi was born? 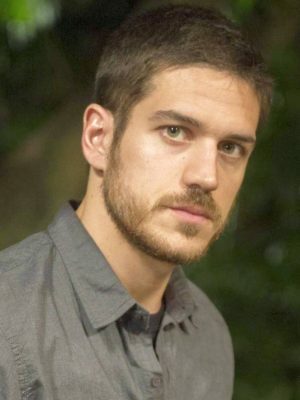 Marco Fábio Maldonado Pigossi (born February 1, 1989) is a Brazilian actor. How tall and how much weigh Marco Pigossi?